Dry skin has always faced the brunt of the seasonal change especially during winters, which affects the dry skin the most. It is very important to take proper care of the skin on a daily basis regardless of the skin type you have however if you have dry skin in particular then you must be cautious about skincare. Chilly weather can make your skin behave in a very weird manner by drying out your skin or breaking out. So keeping your skin clean is the most important step during winters. First step towards cleansing is by using a good face wash for dry skin and today we list some of the best face wash for dry skin in India. Himalaya Herbals Gentle Hydrating face wash: – Himalaya is a very popular Indian brand for 2 reasons. Firstly, because the product is completely natural and second, they are very reasonably priced. It is soap free therefore your skin will not face any kind of irritation. This face wash for dry skin is cream based and so is an ideal choice. It not only cleanses the skin well but leaves the skin soft and supple too. This face wash has aloe vera in it which is extremely nourishing for dry skin. 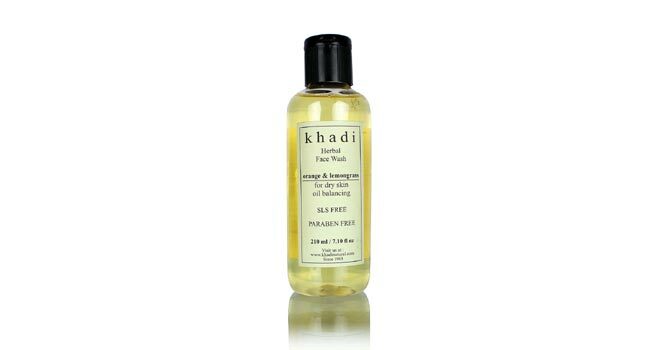 Khadi Orange & Lemongrass Face Wash: Khadi Orange & Lemongrass Face Wash is best for dry skin. This face washes moisturizes your skin well. It is herbal which means no tension of feeding your skin with chemicals. The face wash has some essential oil in it which nourishes your skin and makes it soft. 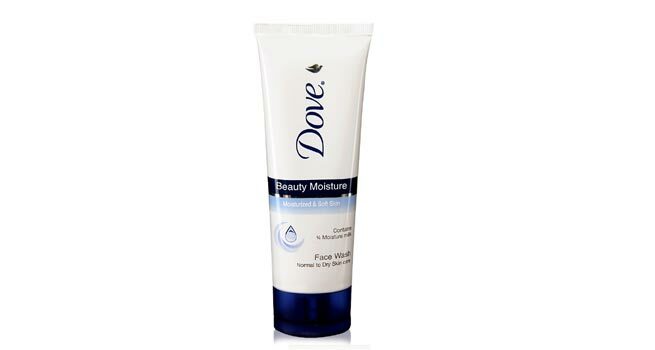 Dove Beauty Moisture Face Wash: – Dove Beauty Moisture Face Wash adequately replenishes the moisture lost in the skin. 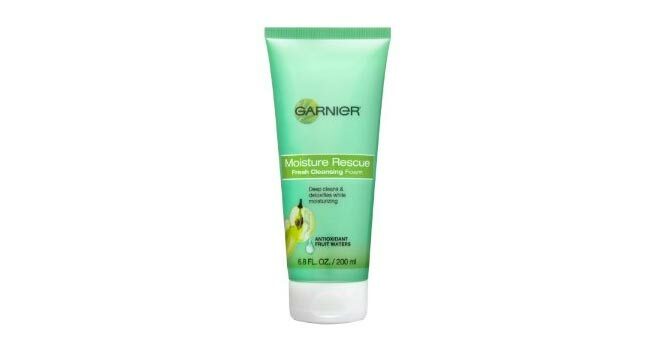 This face wash is specially formulated to deal with dry skin as it has special moisture lock technology. 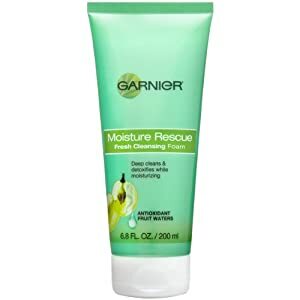 The skin feels amazingly soft post using this face wash.
Garnier Moisture Rescue Fresh Foaming Cleanser: Garnier Moisture Rescue Fresh Foaming Cleanser has moisture lock property that allows the moisture to go deep into the skin and cleanses the skin at the same time. It has antioxidant-rich apple water that locks the moisture along with grape extracts enriched with oligo elements and mineral salts that protects the skin from external agents that affects the skin like smoke, dust fog etc. 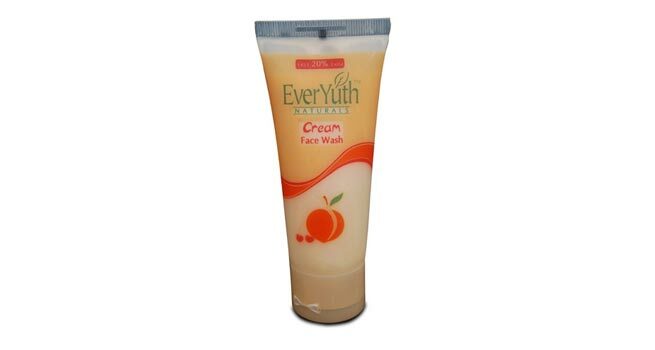 Everyuth Cream Face Wash: – Everyuth Cream Face Wash is best for dry skin as it a buttery cream face wash that hydrates the skin superbly. 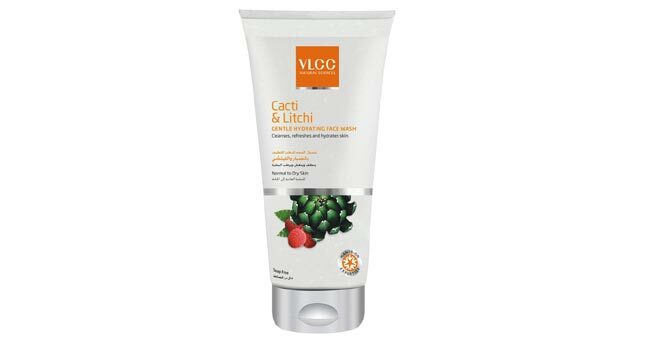 It is completely soap free and contains peach, aloe and wild cherry. This one is a very good pick for very dry skin. 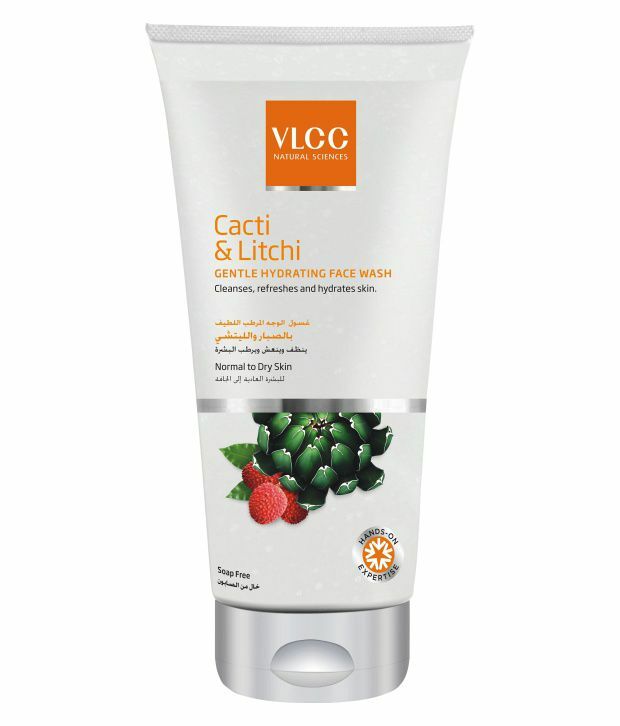 VLCC Cacti & Litchi Gentle Hydrating Face Wash: VLCC Cacti & Litchi Gentle Hydrating Face Wash is good for the best reason that it comes from VLCC. This face wash for dry skin can make even the driest of skin soft and supple. The ingredients in this face wash for dry skin gently de-congest your skin pores of impurities, thereby making it completely clean and nourished. 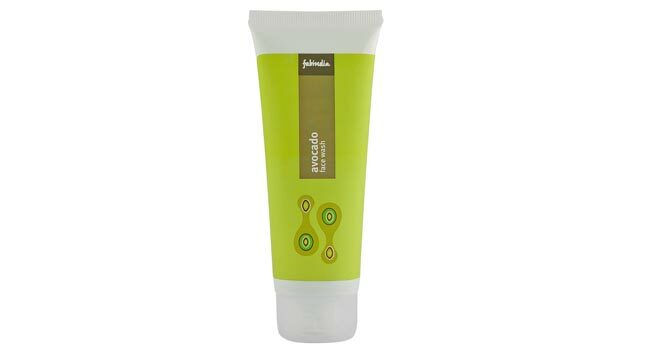 Fabindia Avocado Face Wash: Fabindia Avocado Face Wash is also from a trusted brand and is specially meant for dry skin treatment. The avocado face wash has avocado that supplies required oil to the dry skin. 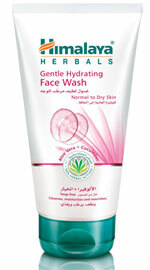 This face wash for dry skin is meant for boosting the skin and reducing the dryness. The citric acid in the face brightens the skin too. 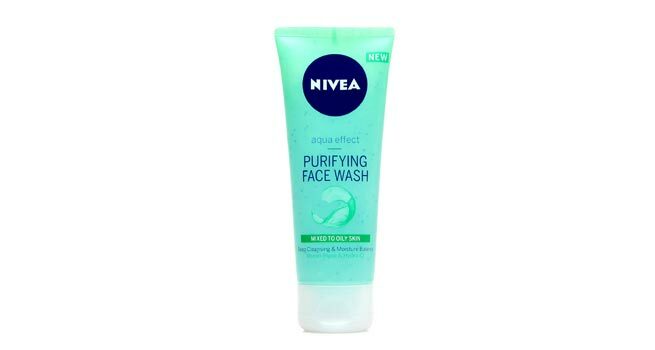 Nivea Aqua Effect Refreshing Face Wash:– Nivea Aqua Effect Refreshing Face Wash from Nivea is also great for dry skin. This face wash is formulated with deep cleansing ingredients. The deep pore cleansing makes your skin extremely refreshed. It contains Hydra IQ Gel and Vitamin E as main ingredients.